I'm a sucker for anything made from scratch. For the most part, I've found that it's usually cheaper and better tasting if it is homemade. I've been reading and thinking a lot recently about simplifying life and being more frugal, and I think making things from scratch is one way to do that. While I can't really grow our food or grind our own flour in our current situation, there are several little things I have been able to do that make a difference. Today, I decided to do two projects along these lines. My first project of the day was to make homemade laundry detergent. I was excited to try it, but a bit skeptical that it would actually work as well as the detergent I usually bought at the store. Just mix the ingredients well by hand or in a food processor and you're good to go! You can add a few drops of essential oil if you want it to be scented. The recipe called for Ivory soap, but you can substitute any kind of soap. 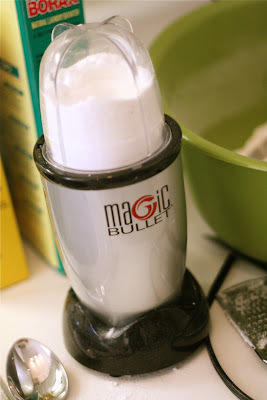 I found that Ivory soap was very difficult to grate because it is so moisturizing (I even tried putting it in our Magic Bullet, but it just got stopped up). I ended up using it, but mostly used another bar of soap I found in our closet. I also decided to quadruple the recipe because I had so much borax and washing soda. In the end, I made this entire jar full of detergent as well as another jar like it that is half full. And all it takes is 2 tablespoons per load! You just let the water fill up a little bit in the washer, pour in the dry detergent, then fill it with clothes. I only paid about $4.50 for 76 ounces of borax, $3.50 for 55 ounces of washing soda, and $1.50 for 3 bars of soap. Because of the amount I used of each item, I have calculated that I paid $2.92 for 8 cups of laundry detergent, which will last 64 loads! Confused yet? To break it down, I will be paying $0.05 per load instead of $0.45 per load (which I was paying before with store-bought detergent). And with a washing machine down the hall that eats up way too many quarters, anything helps! My second project of the day was to make soy milk from scratch. Neither Shawn nor I are lactose intolerant, but I love warm soy milk and it's pretty expensive. 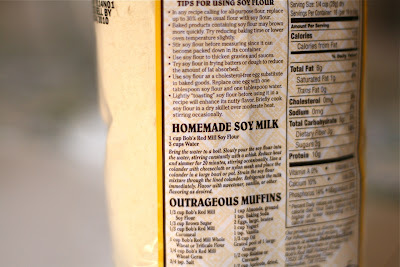 So I picked up some soy flour from Whole Foods and found the recipe on the back. After about 30 minutes of work and lots of sifting through the collander, I quickly realized how not worth it this was. I tripled the recipe, but it still made much less than I expected. Some things just aren't as easy or frugal made from scratch. Homemade strawberry jam. Delicious! I made one batch for Mom and followed the instructions to seal the jar in a boiling water bath (when she opened it, the lid popped!). Then I made two batches for us and put them in the freezer. All of this will last us months, and it cost a fraction of what it would if we were to buy it. Also, there are no preservatives - it's simply strawberries, lemon juice, and evaporated cane juice. Here's a recipe I like. Homemade bread. I've been making all of our bread from scratch for a while now and it just tastes so much better and is a lot cheaper. Here's my new favorite yeast roll recipe. Salad dressing. I've made a basil vinaigrette and, most recently, Pioneer Woman's ranch dressing with extra cayenne pepper to make it Southwest style. It tastes amazing and keeps for quite a while in the fridge - and I recognize all the ingredients, unlike most dressings I would buy at the store. Salsa. Ok, that one was obvious. Pasta. This one wasn't so easy. I have a very simple recipe in one of my cookbooks, but it's only worth it if you have a pasta roller. After about 20 minutes of kneading and rolling the brick-like dough by hand, I had broken a sweat and only had enough done for one of us for dinner. No thanks. Napkins. I'd love to make several sets of napkins that we can throw in with the laundry when we're done, instead of throwing away paper ones at every meal. And they're so much nicer to use! 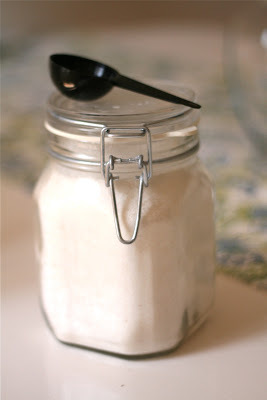 More homemade cleaning products. Right now, I feel like I Windex about everything, and I can't imagine that's the best thing to breathe. We could also save money on this, too. Because Shawn isn't a huge fan of vinegar, I'm trying to find some all-purpose and glass cleaning recipes that don't use it. I'm sure I'll think of more later, but in the mean time, anything else you guys have been making that you'd recommend? 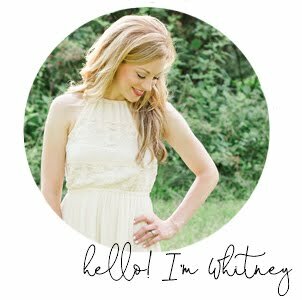 Hi Whitney! I enjoyed your DIY report. Very fun. I also make my own salad dressings...Italian, a lemon vinegarette for cucumbers, and Caesar salad dressing. They are sooo tasty and easy. I used to make my own baking mix instead of buying Bisquick. And when I had babies, I made my own baby wipes out of good paper towels and a liquid recipe. Thanks for the laundry soap recipe. I've seen others that are liquid, so this particular one is new to me. I learned from Rachel Ray how to make your own rice pilaf, which is so nice when you suddenly want to make it and don't have a package. And I make bread alot as well. It sounds like you love being a homemaker...me too. It's the best! Take care. Hey Whitney! So fun to discover your blog...love it! I also am really enjoying homemade things that save money and are healthier. When those to things go together, it's a beautiful thing! Zane also doesn't like the smell of vinegar but it's so worth it to me not to breath other cleaners. I have recently fallen in love with essential oils. The can be pricey but they last forever since even one drop goes a long way. I use vinegar to clean practically everything (it disinfects and I love that) and put a few drops of lavender in it. It makes cleaning so relaxing! Tree tree oil is especially known as a great anti-bacterial I think. Just today I tried something new...I don't use fabric softener so I put a few drops of lavender on a damp washcloth in the dryer with my clothes and they came out smelling so great! Then depending on my mood, I can try different oils and have all kinds of great scented laundry. Ok...just one more thing I like to do with essential oils... I put a few drops on a cotton ball or tissue and put it on the air vents. When the air conditioning or heat comes on, the scent is so great and there is no worry about candles or fake air fresheners. Look forward to reading more of your great ideas! Hi Mrs. Fledderjohann! 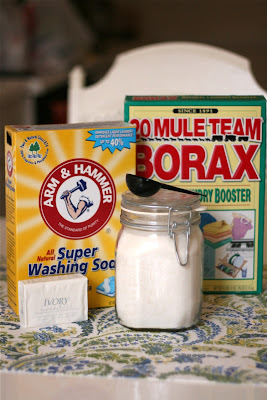 I found 20 Mule Team Borax at Jewel (grocery store), believe it or not. I was surprised it was there, and I had to look for a few minutes, but it was in the laundry aisle on a top shelf. I've heard Walmart and Ace Hardware also carry it. I hope that helps! Good luck! 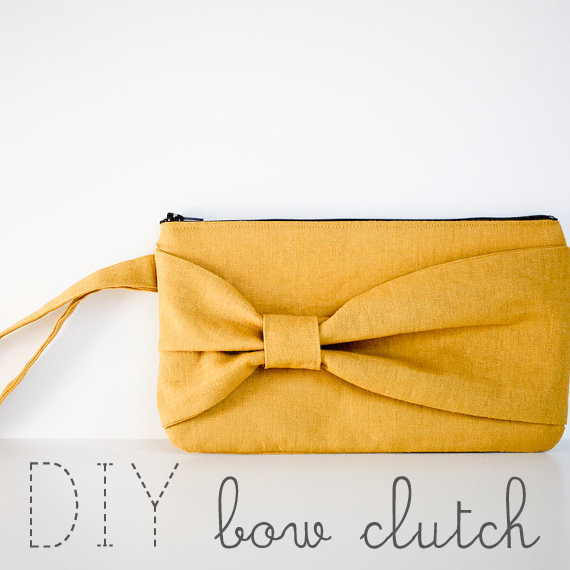 So I realize this is post is really old, however I saw something from your blog on Pinterest, and once I was looking around, I noticed a couple of eye-catchers....such as the 'no poo' method (which I use, and as you can imagine, not many people do!) Anyway, when I came across this post about laundry detergent, which I'm planning on making soon, I noticed your comment at the end about other cleaning supplies, specifically window cleaner. I too try to avoid as many chemicals as possible in the environment, and most especially in my home. I currently use Norwex cloths for washing windows, and it works better than any cleaner I have ever tried. And the best part? You literally use water and one of their cloths! You should check out their website, as their microfiber cloths are amazing at both cleaning and disinfecting just about any surface. Anita, That's an awesome tip! Thank you!! I wish I had a better answer, but honestly, I'm not sure. I have tried a little bit in our HE front loading washer and it has been totally fine - but I'm nervous to say that it's good for all washers! I think if you start with just a little bit (a tablespoon or so) and see how it goes, it would be fine!